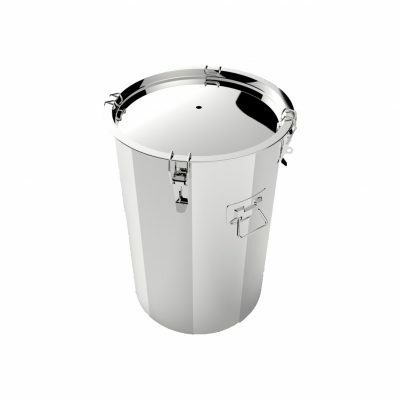 A fully featured stainless steel conical fermenter at a bargain price! 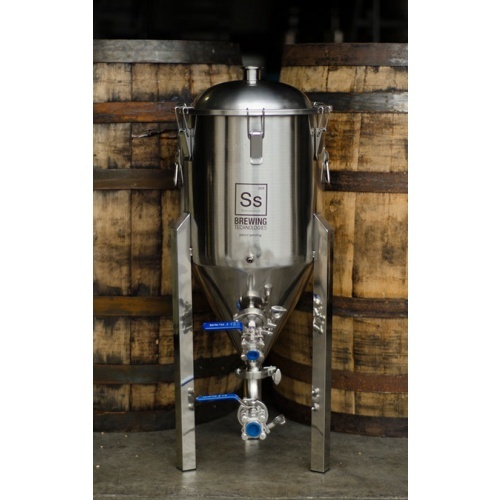 Introducing Ss Brewing Technologies’ Chronical Fermenter. Your are going to love these! 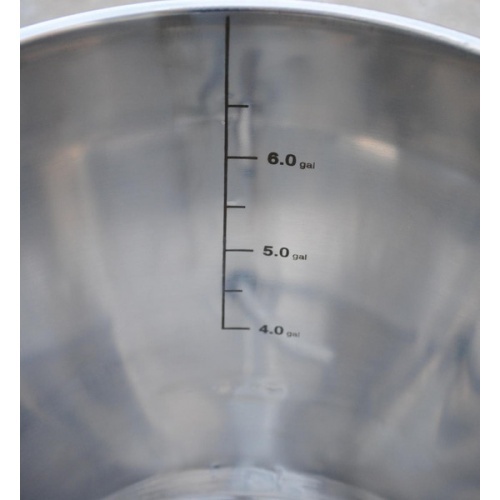 Full capacity to the rim of fermenter is 7 gallons, and Laser Etched Gallon Markers inside make determining wort volume a snap. 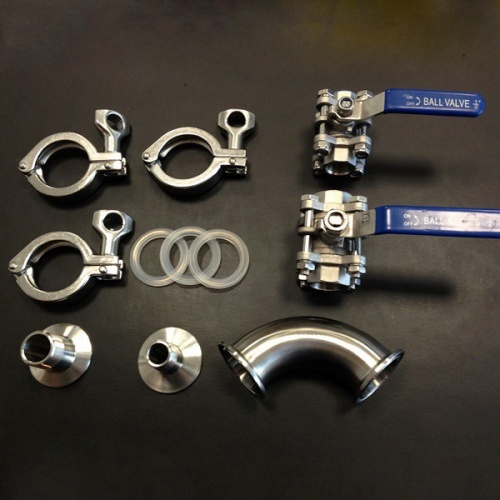 Six spring-loaded Lid Clamps hold the gasket-sealed lid in place, and can be pressurized to 5 PSI for easy transfers & filtering. 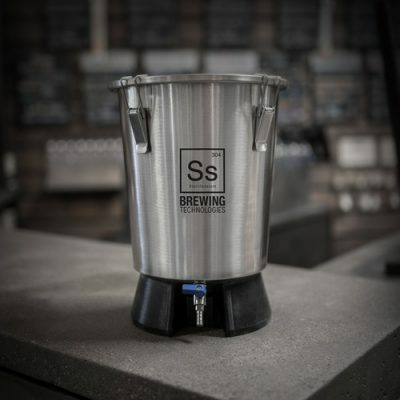 Sturdy stainless legs keep your beer off the ground, allow for clean and easy access to racking and dump valves. TIG Sanitary Welds – Easy to Clean, Long-lasting!